510 Hillcrest Petoskey, MI. 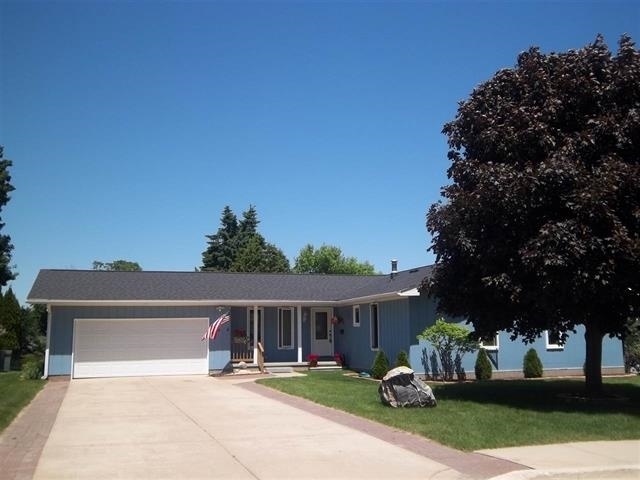 | MLS# 457919 | Commercial Real Estate in Petoskey, Emmet County MI. Petoskey Homes for Sale, Property Search in Petoskey. ADORABLE with seasonal views of the Bay and St Francis steeple!! Fully renovated, turn key Curtis Park home.....light, bright and airy. Fenced in back yard with fire pit. Watch the sunsets and star gaze from the swing on back deckpatio. Quiet neighborhood with park for walking the dogs or walk the nearby Bear River walkway. Most all furnishings can be purchased, see inventory on Associated Docs..